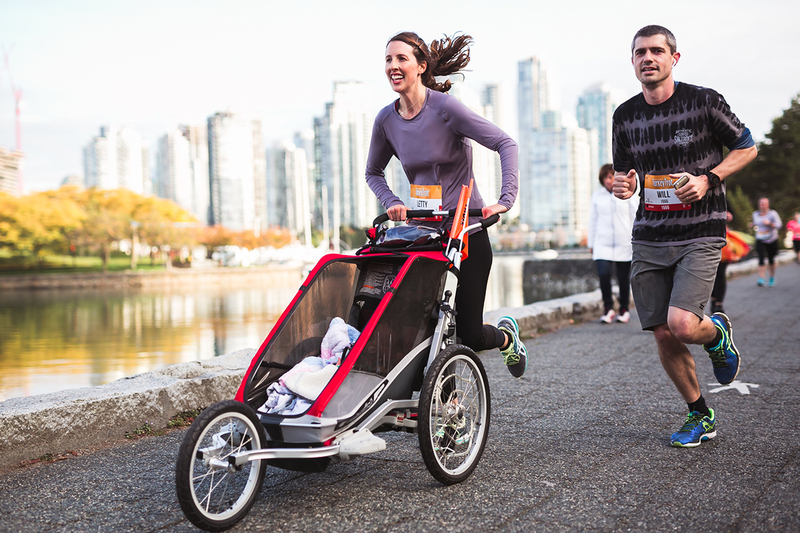 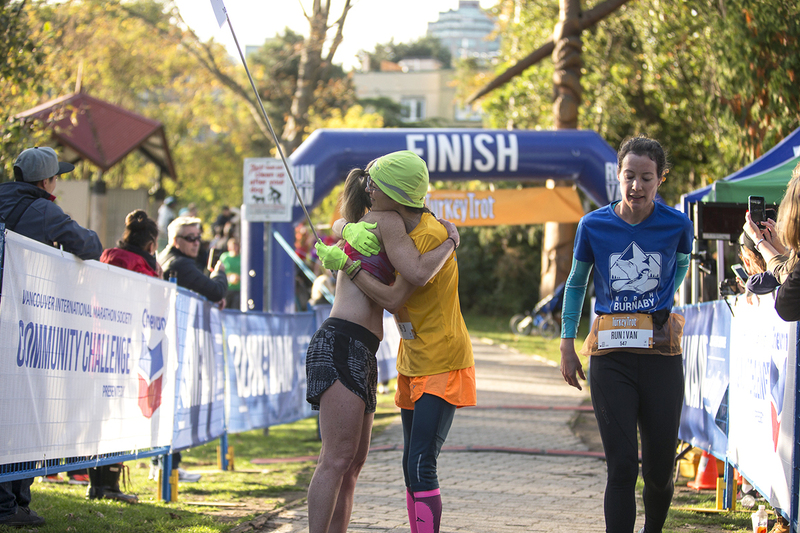 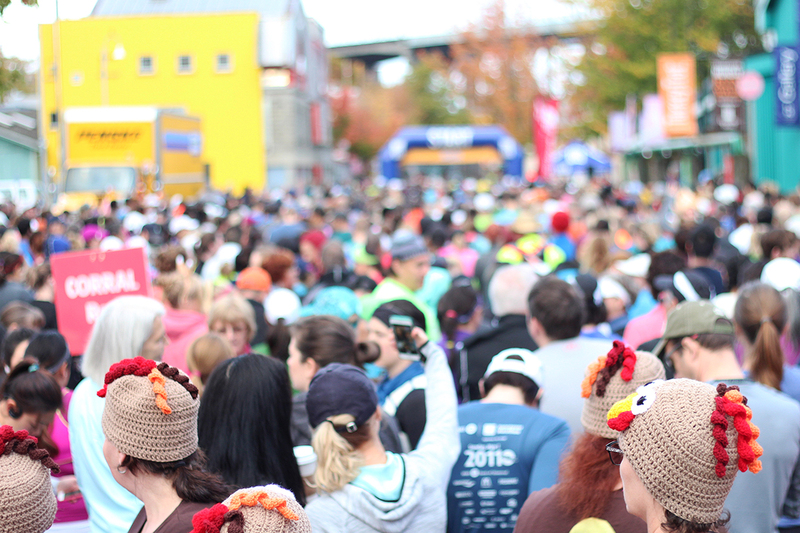 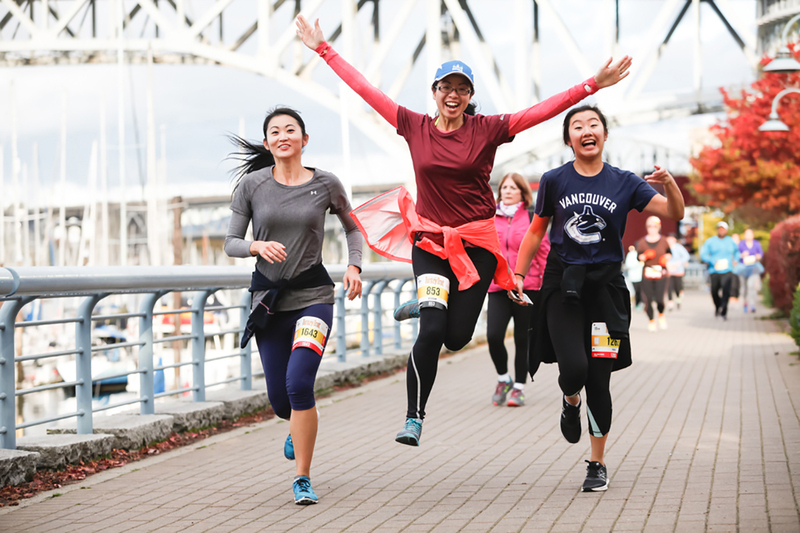 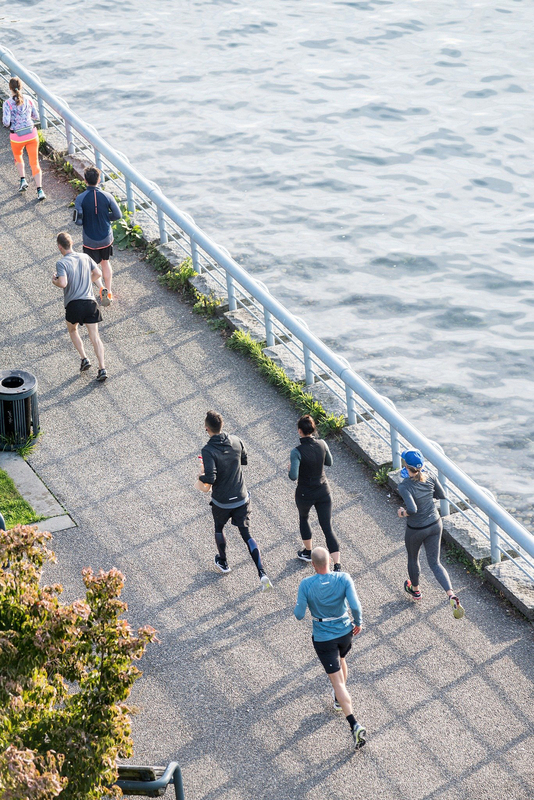 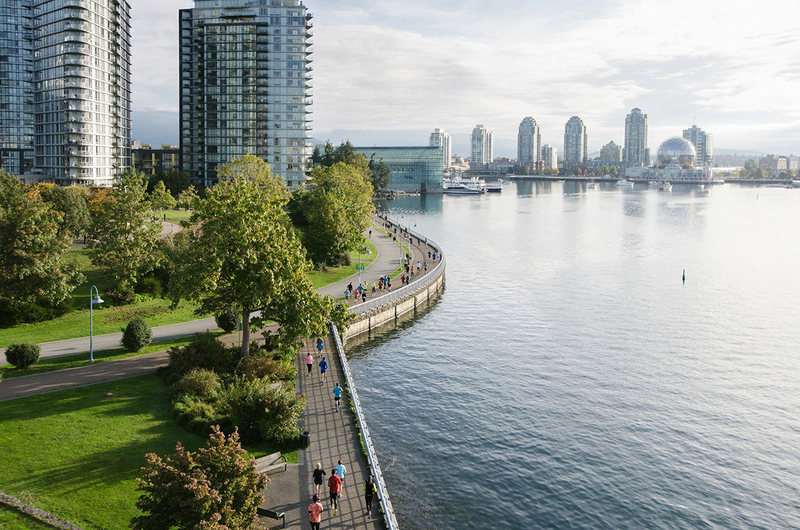 The Granville Island Turkey Trot encourages participants of all ages to embrace an healthy and active lifestyle. 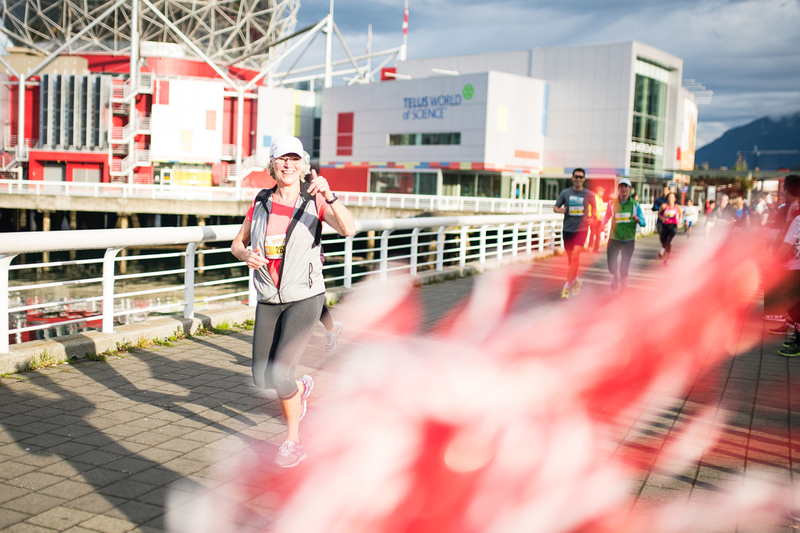 Students with valid post-secondary Student ID can enjoy a deep discount to their registration. 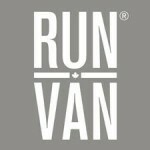 Join in now and celebrate the season of giving! 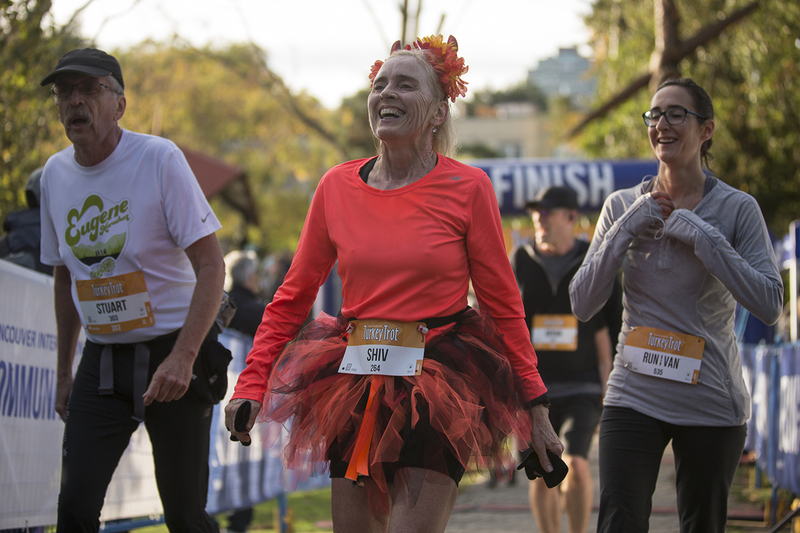 The last day for online race registration is Wednesday, October 5, 2016 at 11:59pm PST. 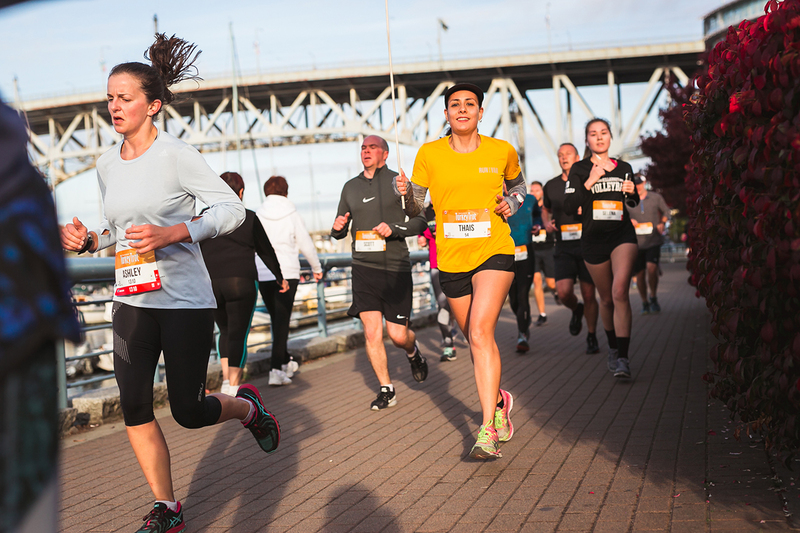 Race registration will be available at Package Pick-up (PPU) only if space is available.